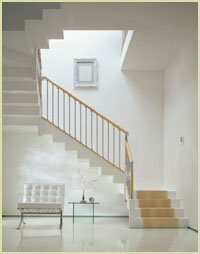 FUSION stairs are manufactured by Richard Burbidge. 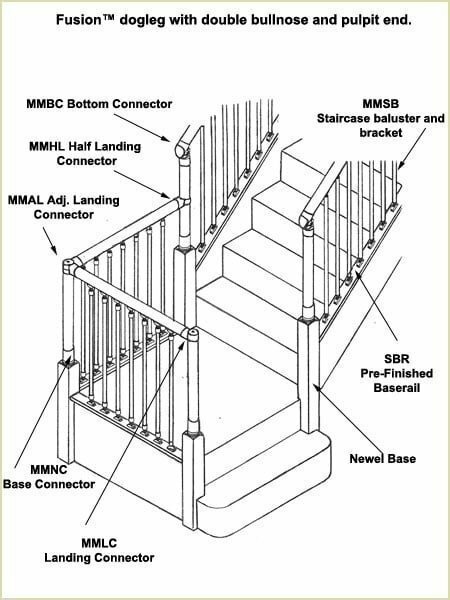 You cannot buy Richard Burbidge stair parts direct. 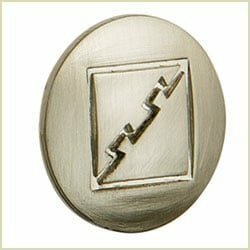 These can only be purchased from an authorised supplier such as Pear Stairs. 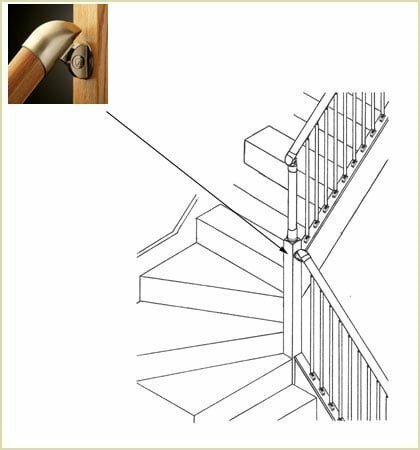 We currently have a wide range of the FUSION stair parts available in our online store. 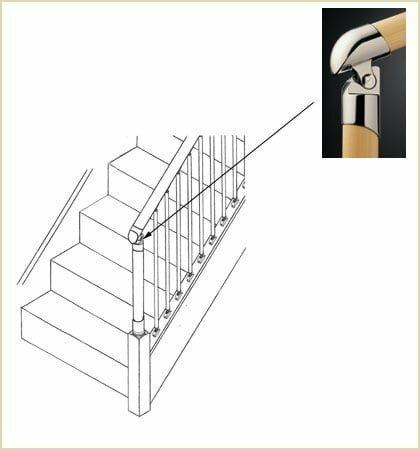 FUSION is a truly innovative new stair balustrade system created and designed by the Richard Burbidge product development team, who work closely with Pear Stairs. 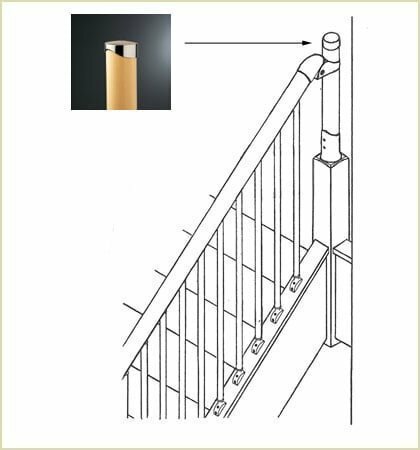 Gone is the traditional newel, now replaced by the same round handrail profile of the handrail. 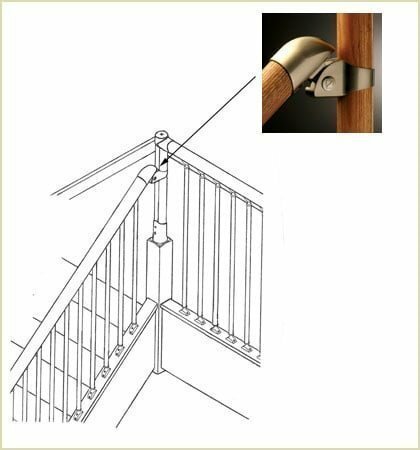 Sleekly designed connectors fix the rails and newels together, and ingenious brackets fit the spindles to the minimalist round handrail and baserail. The spindle brackets flex to suit pitches between 38° to 45°. 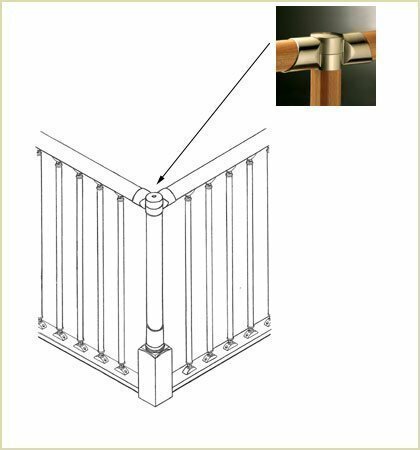 Once fixed in place, the ABS material they're produced in, means they will remain firmly at the correct angle. 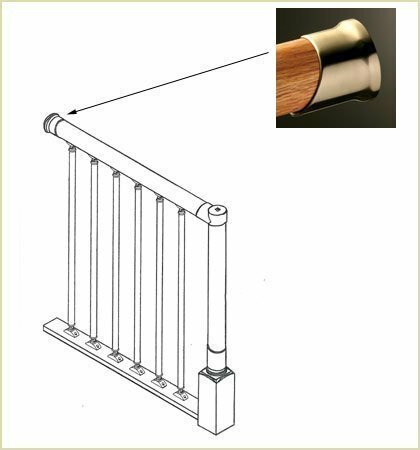 The handrails, baserails and newels are prefinished in a clear varnish. 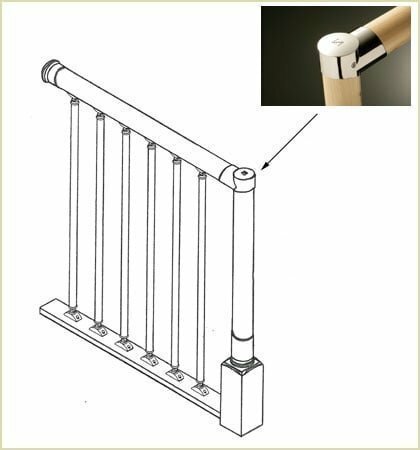 The chrome plated and brushed nickel spindles and brackets are ready to use and unlike timber there is no need to individually sand down tens of spindles. 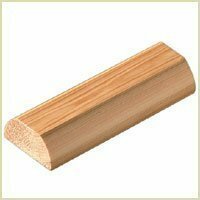 There are a variety of design options to suit different tastes, including two timbers: oak and pine. 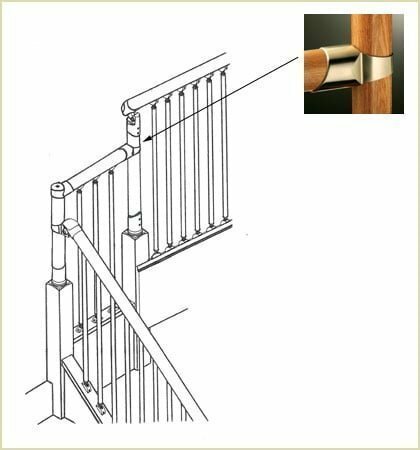 The metal spindles and handrail connecting brackets are available in contemporary chrome plate or brushed nickel. 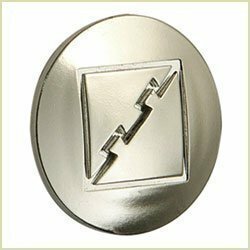 Whether you have a modern loft style apartment or a traditional semi, FUSION will create a distinct look that will breathe life and texture into the home. 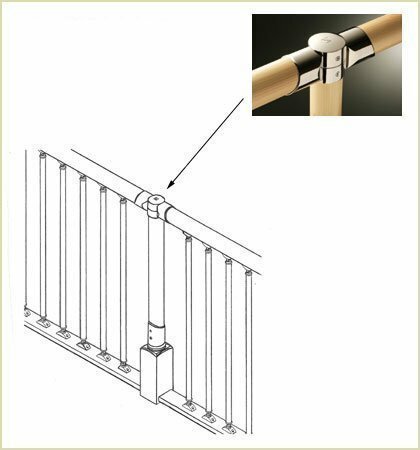 Below are the components which make up the Richard Burbidge FUSION staircase system. Note: "MMAL" cab easily be adjusted to be straight through or to turn 90°. 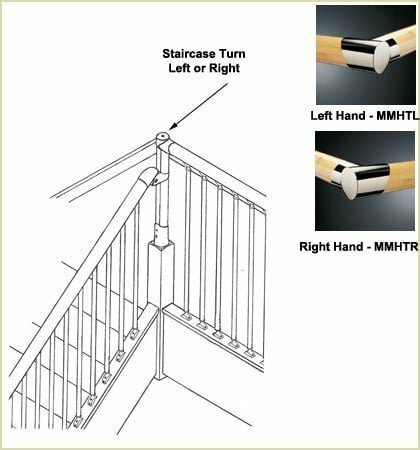 Please Note: Handrail and newel are exactly the same product and design i.e. 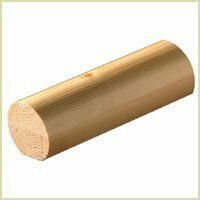 54mm diameter with one flat edge. 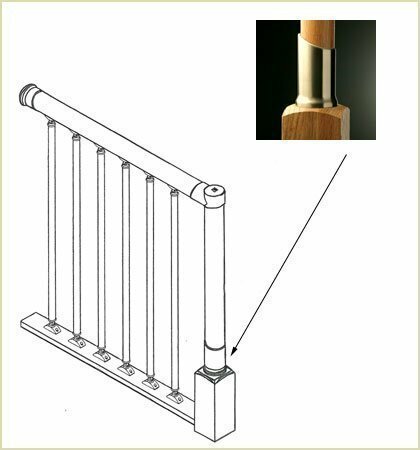 Please Also Note: If you only need a small length of handrail to finish a job it is cheaper to purchase a newel post. 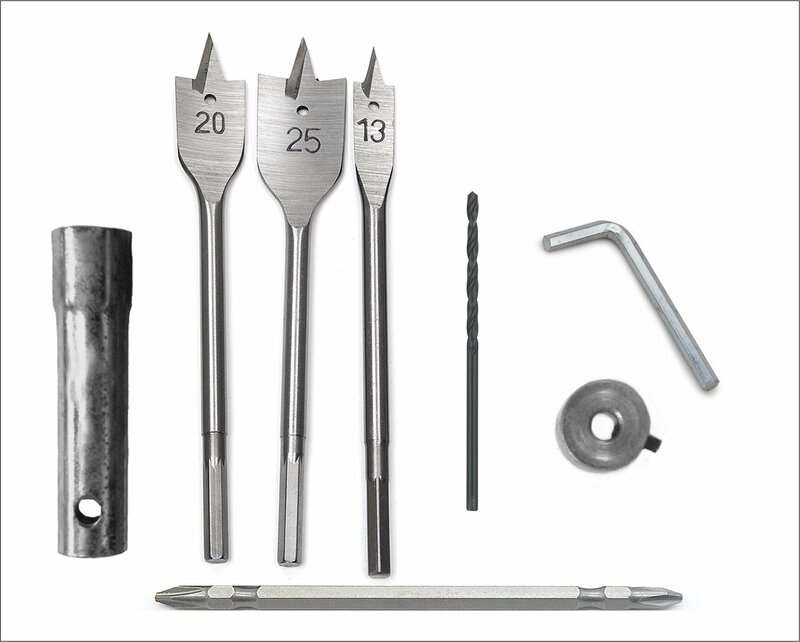 To make things easier we offer a tool kit with all the necessary tools required to install Fusion™ balustrading. With the information above you should be able to pick out all the components you need in order to complete an order. Below are further examples of all the components in varying combinations. Remember if you are stuck at any stage please don't hesitate to phone Pear Stairs on 01938 553311. 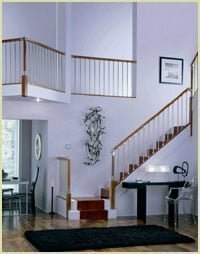 Buying your Richard Burbidge Fusion staircase parts is straightforward with Pear Stairs. 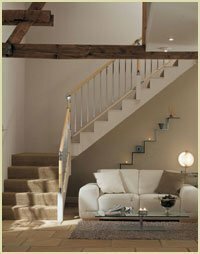 Pear Stairs is a main supplier of the Fusion collection. If you have any questions about the range don't hesitate to phone us on 01938 553311.